Reece is nothing without our people and our customers. Not just plumbers, they’re designers, builders, tastemakers and protectors of our most vital resource, water. Our customers are our partners in business, and our family. Reece Grads join a 100-year old company that grew from a single supply truck in Melbourne’s east, to Australia’s leading plumbing supplies company. Specialists beyond taps and baths, we’re design thinkers, coders, logistics specialists, brand experts and most importantly, people experts. Keeping our finger on the pulse with market trends, every day we ask ourselves, what greatness did I achieve? So today, we ask you, are you ready to help us achieve that greatness? Upon completion of the 24-month program, you will secure a role within the Test Lab team based in our National Distribution Centre located in Dandenong, VIC. In your second year, you’ll join our Lab team and we’ll get you fully up to speed with everything involved in New Product Development, and After Sales Testing. Over this period you will look at products across various industry sectors and will cover everything from certification, specification, testing, report writing, and much more. 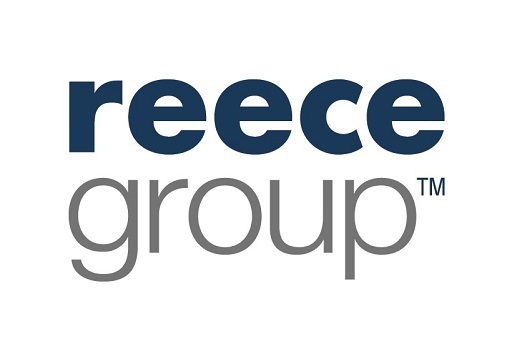 Reece prioritises career development for internal staff and demonstrated success in this role will set you up for further growth and development opportunities. Most organisations say they live by their values. We actually do. They are a major reason why we are such a strong and happy company. Reece is like a big family. Everyone is willing to help no matter which part of the business you’re from. We grow as a team and create customers for life by doing so. The culture encompasses the Reece values perfectly, everyone is down to earth and has fun but is also hardworking. If this sounds like the opportunity you've been looking for, we would love to hear from you. Apply today! To be eligible for the Reece Group Graduate Program, you need to be an Australian citizen or permanent resident at the time of application. Applicants must be willing to undertake a background check and references.